Fine in decorated pictorial boards as issued. 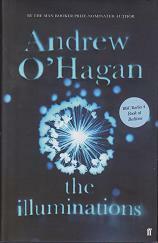 Long-listed for the MAN Booker Prize. Signed copy. Near fine minus proof, with a small crease to one corner and a dig to fore edge. Long-listed for the MAN Booker Prize. Signed by the author without further elaboration. Author's critically-acclaimed debut. Booker Prize shortlisted. Fine in fine wrapper. Novel from prize-winning author. 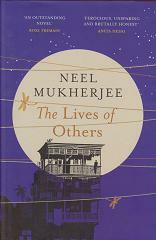 Shortlisted for the 2016 MAN Booker Prize, shortlisted for the Gordon Burn Prize and winner of the 2016 Hemingway Foundation/PEN Award. Fine in fine wrapper. Novel from prize-winning author. Shortlisted for the 2016 MAN Booker Prize, shortlisted for the Gordon Burn Prize and winner of the 2016 Hemingway Foundation/PEN Award. Signed copy. Fine paperback original. Impressive debut, longlisted for the 2017 Booker Prize. 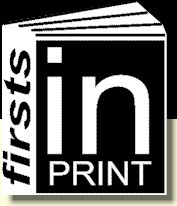 NB, all first printings have the Man Booker longlisting information to the front cover as it was published after the announcement. Reprinted several times and difficult to find now in first printing. Booker 2017 shortlisted. Signed copy. Fine paperback original. Impressive debut, longlisted for the 2017 Booker Prize. NB, all first printings have the Man Booker longlisting information to the front cover as it was published after the announcement. Reprinted several times and difficult to find now in first printing. Booker 2017 shortlisted. Fine in fine wrapper. Latest novel from prize-winning author of A Life Apart and critically adored. Booker shortlisted. Fine in fine wrapper. Latest novel from prize-winning author of A Life Apart and critically adored. Booker shortlisted. Signed and dated by the author. Fine in fine wrapper. 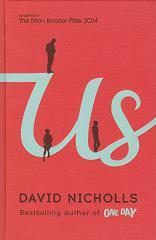 Latest novel from prize-winning author of A Life Apart and critically adored. Booker shortlisted. Signed and dated 22/5/2014 by the author (the day of publication). Very good plus, with some foxing to head of block and a couple of light stains to fore edge, in near fine, price clipped, wrapper, with a small crease to upper panel and a very small almost invisible stain. 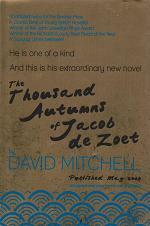 Booker winner 1978. Near fine, with some spotting and dust to top of block, in like wrapper, with a little fading. Shortlisted for the Booker Prize. Fine in illustrated boards, as issued. A surprise package by the celebrated author of One Day, full of quality. 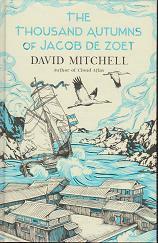 Booker longlisted and a nominee for the Kirkus Prize. Signed by the author. Fine in fine wrapper. Latest and well-reviewed novel by Booker shortlisted author. Booker shortlisted 2015. Fine in fine wrapper. 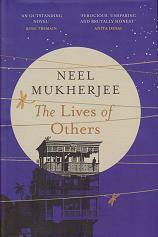 Latest and well-reviewed novel by Booker shortlisted author. Booker shortlisted 2015. Signed by the author.